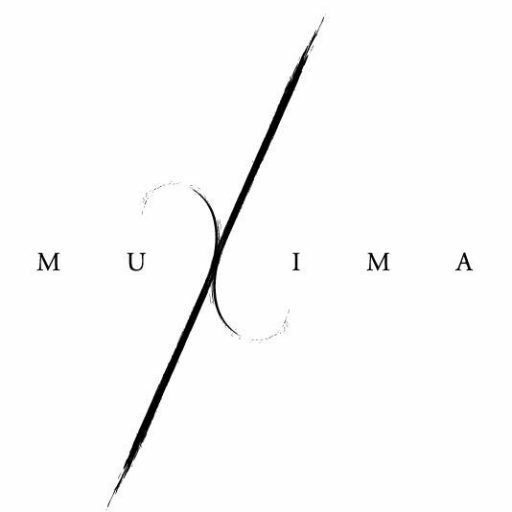 Muxima is an independent Art & Culture space located in East London promoting and supporting local/international artists. We serve Artisan Coffee, homemade cakes and bread…breakfast, lunch, dinner, wines, craft beer, and cocktails. Our calendar includes art exhibitions, pop up dinners, gigs, DJ’s, documentary nights and more. Muxima is located on Roman Road. The Muxima kitchens serve artisanal food inspired by our love of diverse styles and flavours; food for the soul for breakfast, brunch, lunch & dinner. Our menus change frequently to reflect the season, the availability of local produce and the appetites of our team of cooks. The food served here, like its other artistic enterprises, is creative, universal and classic; often stretching the gastronomical appeal of everyday dishes. Beverage-wise, Muxima’s coffee is a flavoursome combination of beans from Ethiopia, Africa to Guatemala and El Salvador, Central/South America. A variety of herbal teas are also on offer; in addition to home-made ‘Chai’. Our drinks and refreshments include established cocktails (re-invented), London-brewed ales, as well as, a selection of international beers and wines. At Muxima, music is our first love. We pride ourselves on playing a diverse soundtrack of fresh tunes for you to enjoy every day. We are also an atmospheric live music venue, hosting bands, solo-artists and vinyl DJs every week. We are dedicated to bringing you the very best in up-and-coming local talent, rising national stars and acts from around the world. Check the events page to find out which artists are performing in the coming weeks. If you are interested in performing at Muxima, please visit the contact page and get in touch with the team directly.